What’cha all doing on All hallows Eve? 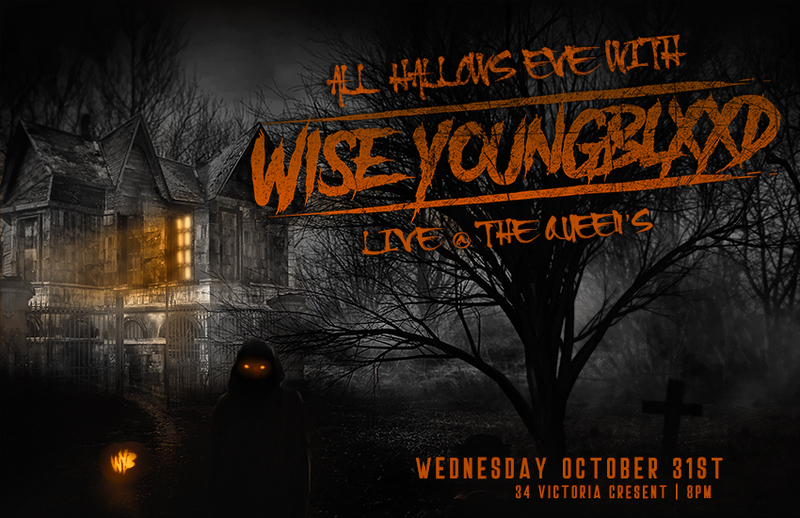 Join us for a special Halloween show live @ The Queens! Prizes for best costume and other craziness!